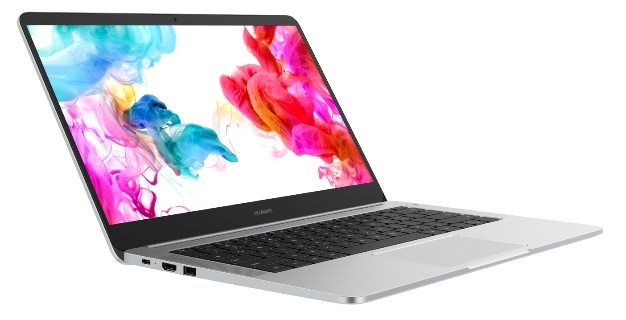 Aggressively Priced AMD Ryzen 5-Powered Huawei MateBook D 14 Hits The U.S... AT WALMART! Doesn't look bad at all for $600, especially since it carries Windows 10 Signature Edition meaning no bloatware, and should also mean that although it's made by Huawei, there is no Chinese inspired hackware, and the 2500U is a solid chip. this machine does look rather good with the Vega graphics which should give it some gaming capability. Sadly I have only $60 this month to spend, so it may be a while till i have enough for a new machine.